There are around 3.7 million orphans currently living in South Africa and nearly one-fifth of children live in child-headed households. These figures make it difficult for orphanages to keep up. 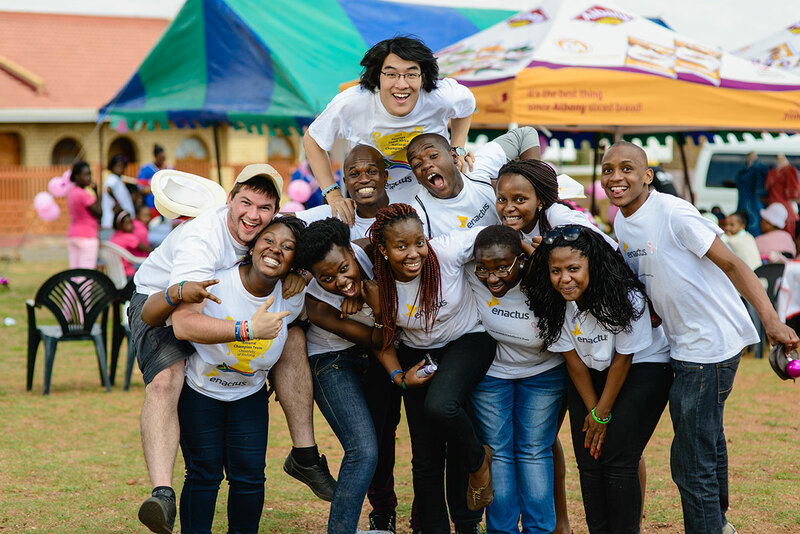 St. John’s Orphanage in Mohlakeng, South Africa can support 600 children, but it was having trouble sustaining itself until the Enactus team from University of Pretoria stepped in. Next to the orphanage was a lot that people often used as a dumping site. This gave the Enactus team the idea to turn this lot into a functional market. 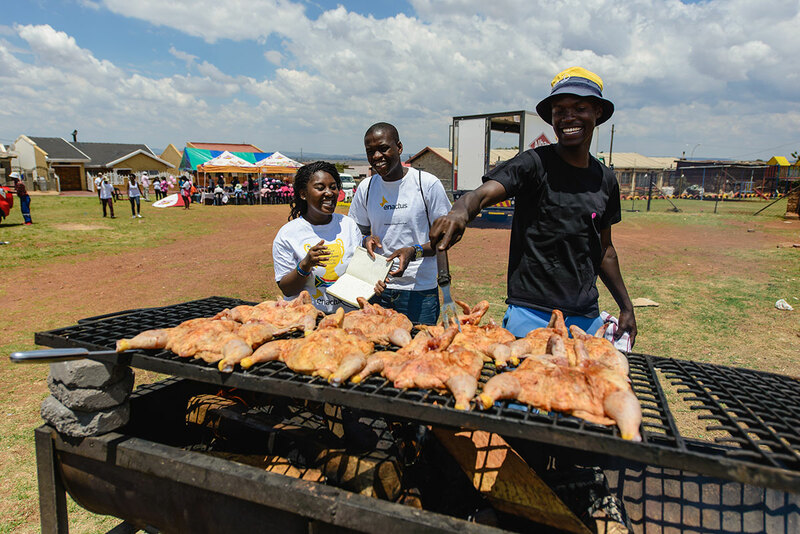 At Mohlakeng Market, vendors rent the stalls for a fee that then goes to support the orphanage. The team partnered with Vodacom, an African mobile communications company, and created texting service to help people reserve stalls. The 35 participating vendors not only benefited from selling their products, but they also got helpful business advice. MBA students from Gordon Institute of Business Science at the University of Pretoria advised the vendors on entrepreneurial mentorship. The university also provided management and vocational training. Overall, the team provided 536 hours of training and vendors increased their incomes by 53%. 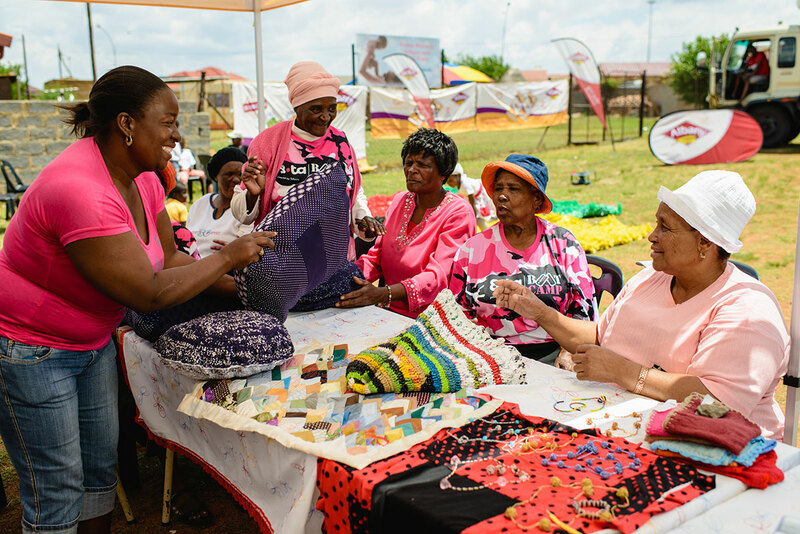 The Mohlakeng Market made $2,536 in total profit and impacted the lives of 635 people. The profits from the market go to help sustain the orphanage. In the future, the team plans to construct a building to house the market. They have also identified three more communities that they can help with their business strategy.